Have you ever wanted to get free from angry outbursts? Anger can destroy safety in relationships. Whether anger is expressed in a outward way, or if there is a quiet rage that is communicated with your eyes or the coldness of your touch it can hurt the ones you love. Anger was a natural reaction for me. In some ways, I was trained to express my anger outwardly. My parents wanted me to be able to express my emotions freely, they did not want me to repress my feelings like they had to in their generation. So, they invented the “bawl” room. No it was not a “ballroom”, it was a place I could go to “bawl” or cry. Anytime I was frustrated, I could go to the bathroom and scream at the top of my voice. The problem with this approach was, that later in life, whenever life was difficult, I looked for a place to let it all out, to scream, to shout, to cry, to slam a door. The bad thing is, I also developed a habit of screaming at my small children. Not a great parenting technique. If you’re real about your life right now. 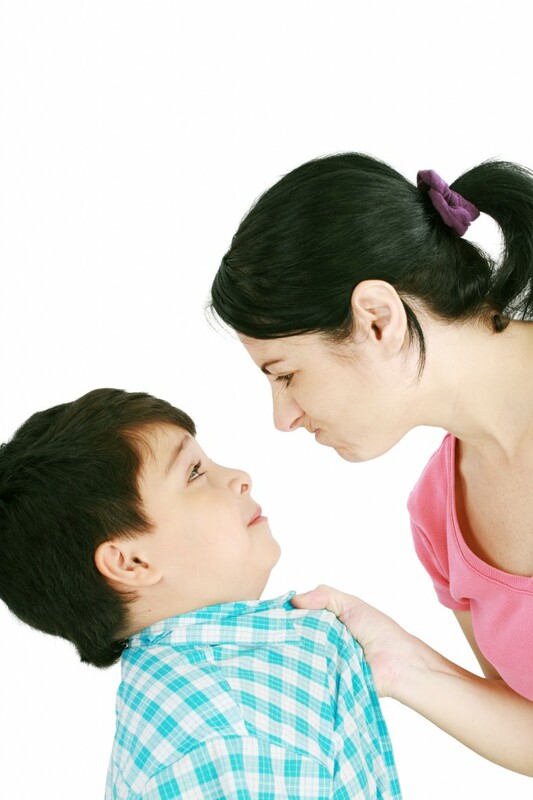 Do you have a tendency to let your emotion rule the house? I realize that not everyone operates like this and some of you walk in regular self-control. However, for many, the ugliest things that you do are at home… in front of your kids. You can find freedom from excessive emotionalism. Galatians 5:22-23 says “But the Holy Spirit produces this kind of fruit in our lives: love, joy, peace, patience, kindness, goodness, faithfulness, and self-control…” (New Living Translation). If you let the Holy Spirit guide you in your every day life, you will live a life of freedom that honors God and people. Anger, hatred, selfishness, won’t control you because you are free to walk in the Holy Spirit. It is not based on human effort. It is the by-product of having a daily, living walk with God.